Social media exploded in Australia today after it was announced that the Uluru climb will be closed in October 2019. There was talk early this morning of the meeting that would decide the fate of the famous Uluru climb. 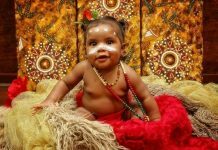 Once the announcement came, social media exploded with hate over the decision which has many of us questioning Australia’s understanding and respect towards Indigenous people in Australia. Indigenous rights page Blackfulla Revolution has highlighted some of the hate filled comments below. But these aren’t the only comments. You can search almost every news post on social media about the closure and you will find the most obscene remarks by people who are outraged over the closure. The comments range from obscene to bizarre. Even though it was recorded that only 16% of tourists actually climb Uluru, some people are still suggesting there will be a huge economic impact felt by Indigenous people over the closure. Others are suggesting that all people in Australia have some kind of shared ownership of Uluru even though the region was handed back to Traditional Owners over 3 decades ago. 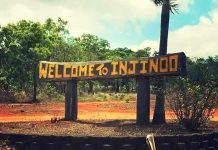 The Traditional Owners side of the argument is simple: Their lore/law does not allow people to go up there and they want everyone to respect this law. Just like it is against British law to walk around Buckingham Palace as you please, it is against Anangu lore/law to climb Uluru and that needs to be respected. "After much discussion, we’ve decided its time … In Anangu culture Tjukurpa is everlasting." After much consultation and declining climb numbers, Traditional Owners of Uluru decide to permanently close the climb to tourists. Thankfully the explosion of comments were not all hate filled. There are many people who were aware of the fight to close the climb and are grateful that it is finally going to happen. Sadly positive comments appear to be outweighed by those against the decision and this is backed up by a poll by the NT news which shows 64% of Australian’s want to see the Uluru climb remain open. Australian’s seem to have this strange belief that climbing Uluru is something that must be done at least once in their life-time. Even though there are giant signs at the base of the climb telling people that it is disrespectful to climb, thousands choose to do so anyway. Well soon there won’t be a choice! Everyone will be forced to respect the wishes of the Anangu people by not climbing Uluru. Perhaps this is the best way anyway. There is often anger in society when forced changes are announced. Look back at the huge protests against the introduction of Australia’s gun laws. These laws are now regarded as some of the best in the world. Will these people who are so outraged online be hitting the streets to protest the decision? 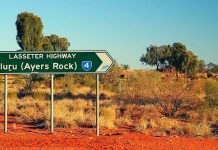 Will we see a huge spike of interstate visitors to Uluru before the closure comes into effect in 2019? For those that are thinking of doing some final visit to climb Uluru you should know that Uluru can be closed on any day for a wide range of reasons. 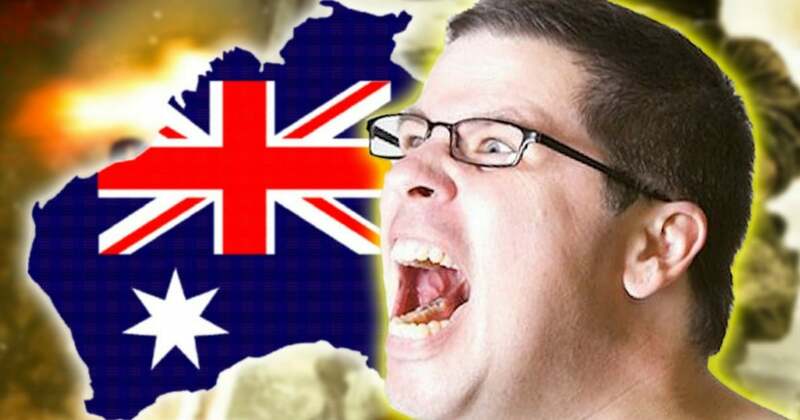 What does all of this hate say about Australia’s lack of respect towards Indigenous Australia? For me as an Indigenous person, today has just as much emotion as the National Apology in 2008 but just like the apology it has been ruined by those who are not sorry and not respectful of our people, our history and our beliefs. Whether they like it or not, we are not going to go away. We will not be changing to become like you. Reconciliation will only occur when Australia comes to terms with these facts.